Learn how memory works; and how it doesn't work - and use that knowledge to hack your memory and remember anything that you want to. Improve your memory now...in minutes! If there's one thing that's guaranteed in life it is death. Just as we have all been born, so too will come a time when we die. In this episode I talk about the recent departure of my own Dad, and I talk about how grief and loss affects our mental health. 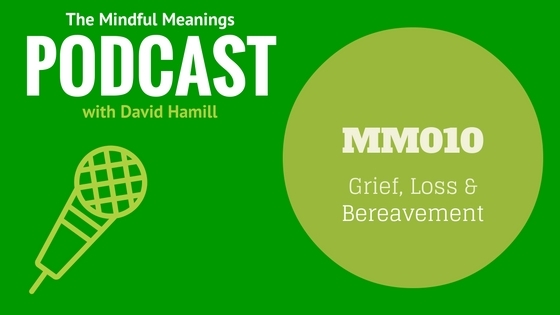 I talk about what to expect from grief and how to navigate your way through loss and bereavement. Losing loved ones is a painful and unavoidable part of life. Grief can have a big impact on our mental health and happiness, but understanding the process can make it less painful. Delina Dimova joins me in this episode to talk about Slowing Down. What may seem at first to be a simple and straightforward topic develops into something much deeper, with far reaching benefits for all. Whether you're seeking to increase your happiness, improve your mental health, pursue personal development or simply to find peace of mind - Slowing Down could be just what you've been looking for. In this episode I present ten ways in which you can help yourself to beat depression. All of these ways are free and accessible. Learn about The Wheel of Depression, how it works, and how to get off it. And discover ten of the best ways to combat depression and take control of your own mental health and happiness. What would you do if you had total control over your dreams? What would you use your dream hours for if it was up to you to decide? 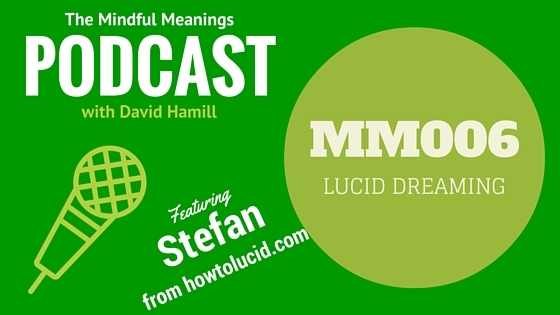 In this episode I'm joined by Stefan from www.howtolucid.com. He talks us through Lucid Dreaming: what it is, how we can use it to massively benefit our lives, and the steps we can take to learn Lucid Dreaming for ourselves. If you've had Lucid Dreams before then you'll love this episode. On the other hand, if you've never even heard of Lucid Dreaming before then you'll be blown away by the potential that they present. This is an episode that everyone will want to listen to. 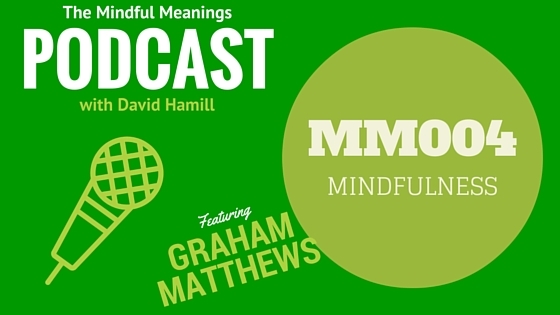 Graham Matthews joins me in this episode to discuss all things Mindfulness. 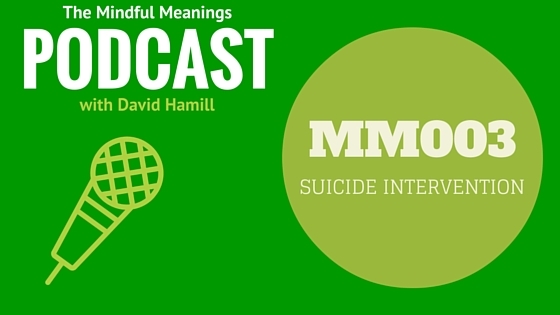 Psychotherapist and Mindfulness teacher Graham and I talk about the idea of Mindfulness, the benefits of Mindfulness, Mindfulness courses, and how to practice Mindfulness yourself. I'm sure you've heard about Mindfulness before now. It's rapidly increasing popularity is due to it's well researched and easy to obtain benefits, and the fact that it's relatively simple to pick up and use it in your own life. If you're curious about Mindfulness and how it can help you to achieve peace of mind, good mental health, and a happy life, then this is the episode for you! In this episode I talk about a subject that can be difficult to talk about, but one that's very important to discuss. I talk about Suicide, and specifically what you can do to help somebody who may be considering it. Awareness of some of the signs is the first thing to have, and then there are steps to follow to help someone who is in this dark place. It's a tough topic to discuss, but it's worth it. When you know what to do in this situation, you can potentially save a life. IASP is an international organisation providing details of crisis centers and suicide bereavement worldwide. In this episode I'm joined by Miller Anthony - a name that I expect you'll be hearing a lot more of in the future. 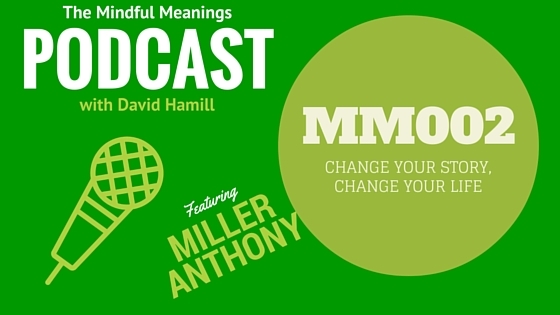 Miller talks about being the person you need to be in order to have the life that you want. Specifically he talks about how changing the language that you use can change your whole life for the better. I think that this is one of those episodes that you're going to want to listen to over and over. Each time you listen you'll get more out of it. Miller calls this "an unfoldment of understanding". You can reach Miller through his website www.millersadventure.com or on Twitter at @MillerAdventure and check out his YouTube channel at MillersAdventure.